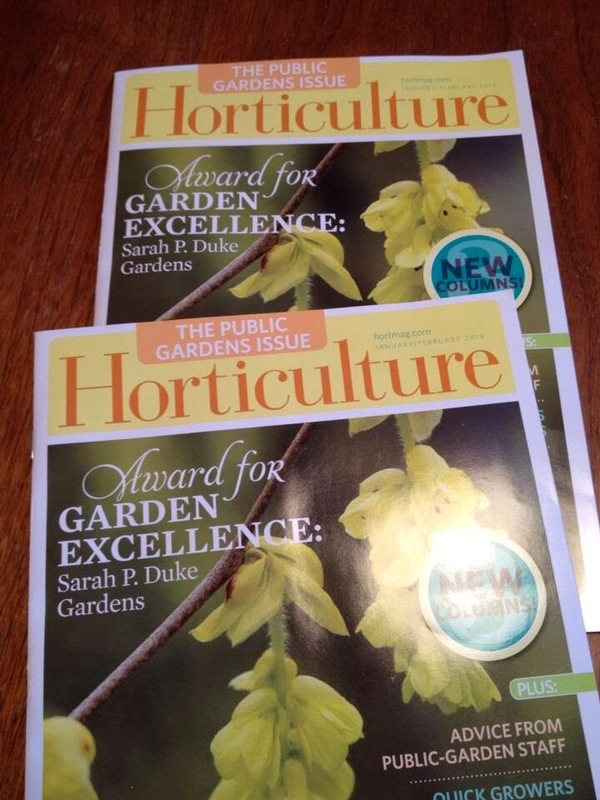 Every year gardeners look to All-America Selections to discover the best new varieties to grow in their gardens. 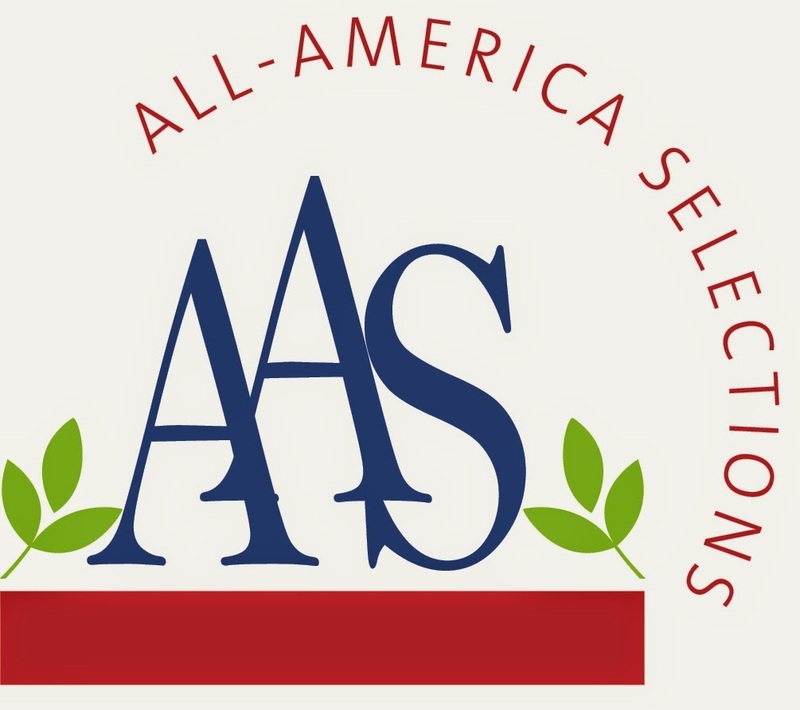 But who exactly is All-America Selections (AAS) and why do they bother testing and trialling new seeds? According to the AAS, the are "a non-profit organization, founded in 1932 by Roy Hastings, that promotes new garden varieties judged to have superior garden performance in impartial trials throughout North America." To be considered for AAS testing, plant breeders must enter new, never sold before, cultivars. I've grown AAS winners since I was a teenager, but this year, I have been asked to grow, evaluate and blog about some of the winners from the past five years. So last week, a big box of seeds arrived and I spent a happy hour pouring through the box, choosing what to grow. I ended up starting 8 flats of seeds, selecting a combination of vegetables, herbs and ornamentals. As the spring turns to summer, I will continue to blog about these award-winning plants and update you on their progress, successes and failures. Here are a few of the 2015 All-America Selections Winners that I'll be growing in my garden this year. To see more of current and past award winners, just visit the AAS website. I know you're going to think I'm weird, but sometimes when I'm feeling snacky, I crave broccoli! I'll steam up an entire head, sprinkle it with salt and devour it in mere minutes. Therefore I'm rather excited to try this new AAS award-winning broccoli. Artwork is a stem broccoli, which means that the central head is just the opening act. After the initial crown is harvested, the plants begin to pump out side shoots for a long harvest of tender, bite-sized florets. 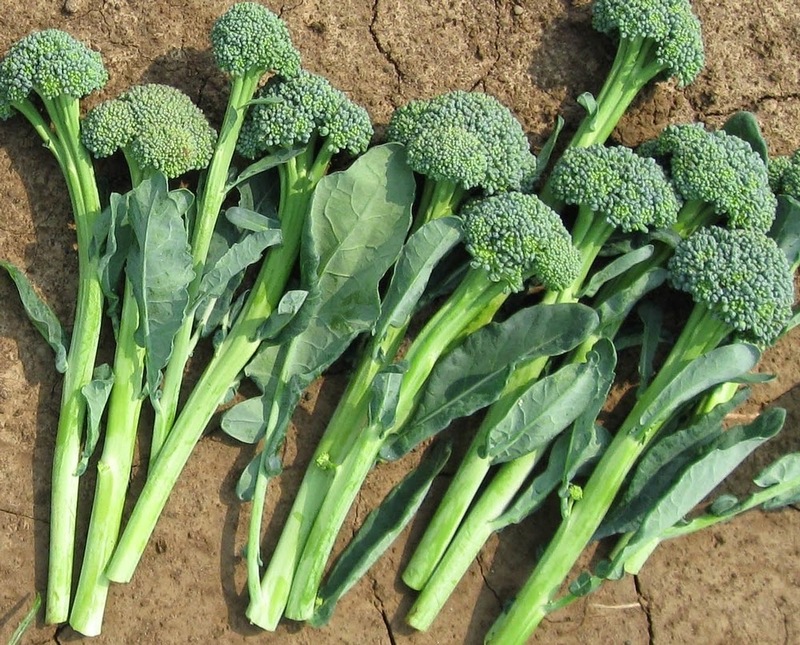 The plants continue to produce stem (also called baby) broccoli for an extended period of time and are both heat and bolt resistant. I'm looking forward to testing this in my spring and early summer garden, but I also want to see how it fares for fall and winter harvesting. This is the first lettuce to win and AAS award in 30 years!! Wow, it must be good. 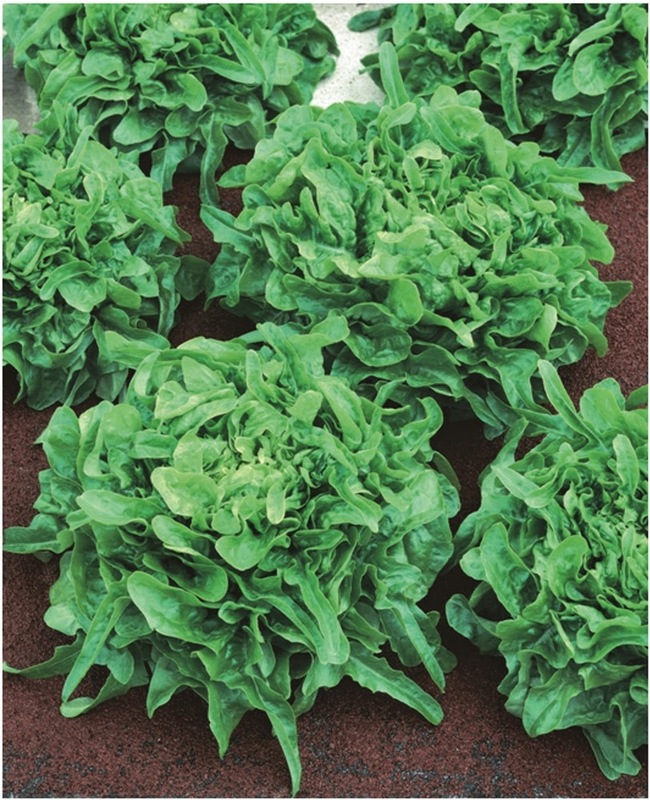 Sandy is a green oakleaf type lettuce that produces tight rosettes of crinkly leaves that are mild and sweet. The plants are resistant to powdery mildew and bolting, which means they won't throw in the towel on that first warm summer day. It's great to see such a strong showing of veggies and herbs winning AAS awards in 2015, including this unique and beautiful summer squash. Bossa Nova boasts exceptional flavour and eating quality, but for me, it's the gorgeous fruits that make this a must-grow. 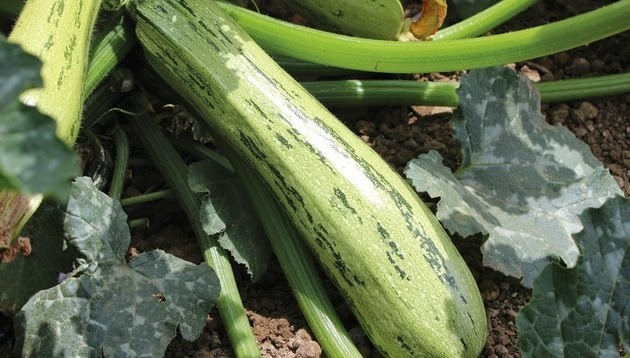 Each elongated squash has a mottled combination of dark and light green skin, which contrasts nicely against the dark green leaves, making the fruits more visible. No more missed zucchinis hiding beneath the foliage that grow to the size of baseball bats! Ok, I'm a basil freak. It's my #1 herb and I'm growing about a dozen varieties this year, but Dolce Fresca is the one I'm most excited about. In growth habit, it's compact, forming a tidy mound that averages about 18 inches tall and 12 inches wide. 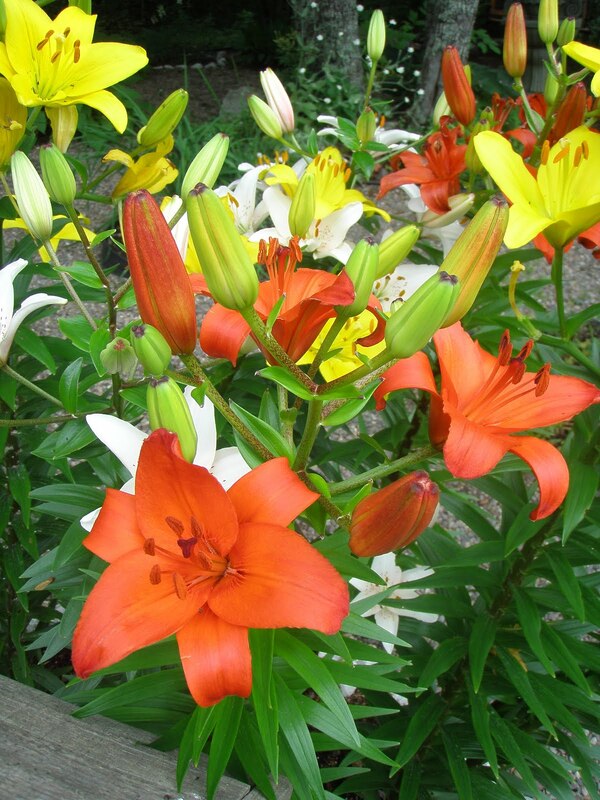 The plants are quite dense, and attractive enough to be tucked in ornamental beds and containers. It fills in quickly after each harvest and is also drought tolerant. 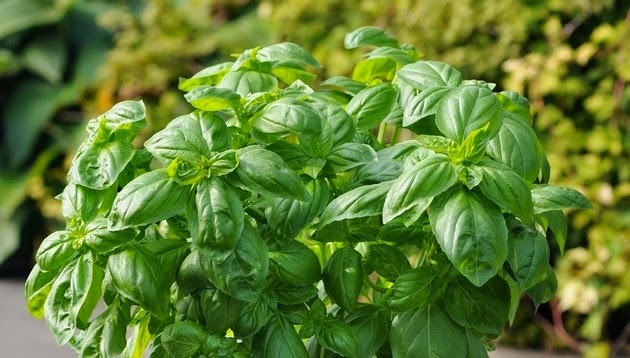 If you have trouble growing basil, a common complaint among gardeners, consider giving Dolce Fresca a try! Do you have a favourite All-America Selections award winner? I love broccoli and this is my first time to grow it from seed. I have a question about basil from seed. Do you have any growing tips? Should I start it now indoors (I'm in zone 5b Ohio) or could I put some seeds in my raised bed? I'm looking forward to following your shares as your plants grow this season. Really looking forward to seeing how these perform!!! Lettuce Sandy looks awesome! Doesn't it!? :) I will try it in pots and the garden.. assuming the snow melts sometime this year? 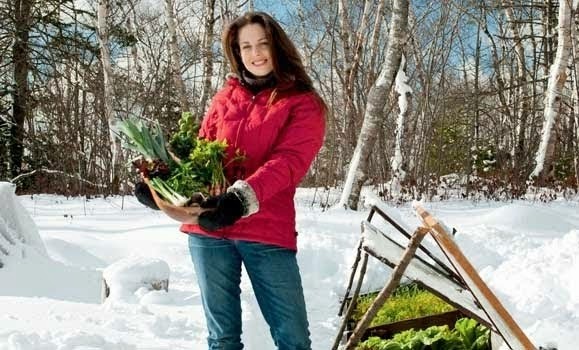 ha ha..
Just reading your "year round gardening" book. Mostly trying to plan ahead for the fall and next year to extend our seasons at both ends. I do have one raised bed that we have managed to clear the snow off ( we still have 3-4 feet on the ground) It's about 30" x 6 feet I have put plastic on it to speed its thaw. Do I have to wait till it is thawed through or can I seed cold tolerant plants with just the top thawed? ( it is completely off the ground - a "trug". We can get a cold frame made for it this week. We are in northern Ontario about zone 3b? It is still going to -10 to -15 at night but creeping above zero in the day. Next week is supposed to be plus 3-8 most days. Is it too soon, what would you recommend to start? Hi.. great questions!! 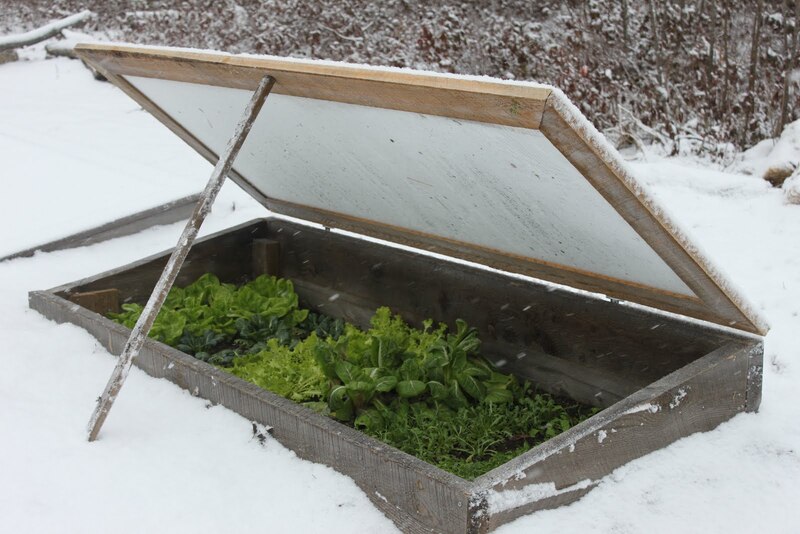 And I hope you enjoy the book.. you can sow when the snow has gone and the ground is still frozen, but you'll have better germination rates when the soil has thawed.. particularly with cool season veggies like lettuce. I would just leave the plastic cover on a few extra days to hasten thawing.. it's hard to be patient I know, but it will pay off.. Those cold night temp's will delay germination and growth too. We have 3 feet on the garden too.. crazy year! I hope it melts soon, but in the meantime, I'm starting so many seeds under my grow lights.. at least my basement looks like spring! ha ha. Wow Kathy!! I'll be following your posts on Skippy's Vegetable Garden to see how your fare. I'm super excited about Johnny's Seeds new Butterscotch butternut squash too - tiny fruits and compact plants. Ideal for those with smaller spaces. There is NO room left under my grow lights, but I still have about 6 more flats to sow. May have to expand my grow op! ha ha..